A: Eek! That's a big one! I wrote a blog post about my 3 Favorite Tips for Beginners here. As for learning, I am currently working on an online course on lettering. Stay tuned! A: I ran to the nearest art supply store and bought a pack of Tombow Dual Brush Pens when I saw Amanda Arneill using them on Instagram. After experimenting with other brands of brush pen, I still preferred their brush tip over any other on the market. 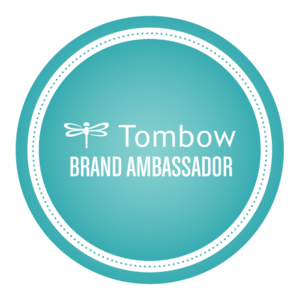 I am now so blessed and thankful to be a TombowUSA Brand Ambassador, meaning I test, review, and blog about their products. A: Yes and no! For MOST of my blog posts, the photos you see are my own. However, my brand photos, headshot, and almost every other photo on this website was taken by my talented mom, January June Photography.